Now that turkey day is behind us, let the Christmas holiday begin. I have to admit, my Christmas tree has been up since the day before Halloween. Last year was such a hard year emotionally and even though we celebrated the holidays with family, I was just going through the motions and putting on a brave front for my kids. This year is still hard but I want to embrace the season and pack as much love and fun into each and every day possible. Which means we will be busy some days and need meals that are easy, filling, and comforting. 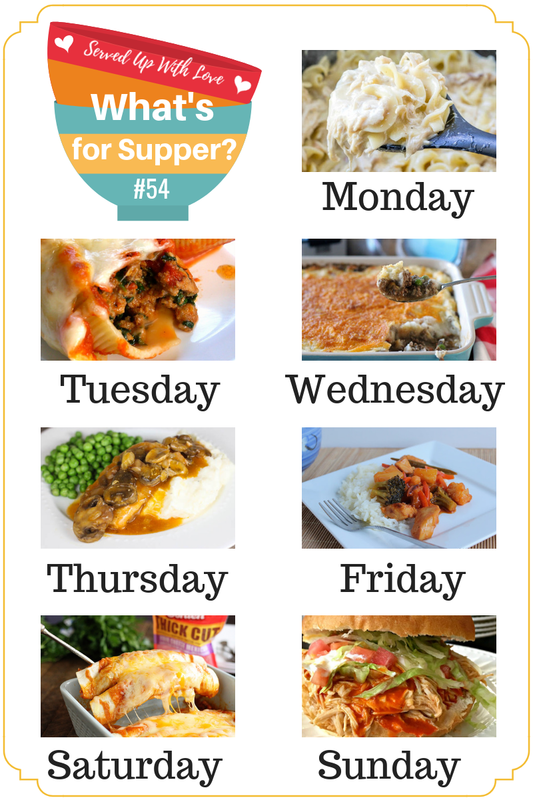 This weeks meal plan is packed with all that and more.